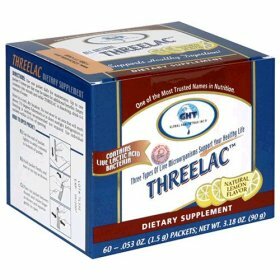 ThreeLac™ is lemon flavoured micro-encapsulated granules containing bacteria that are really good news for your gut. Want to clean your bowel and intestines but don't like having to taste powders and lemons? OxyFlush� is the answer. Mr. Oxygen,� Ed McCabe personally designed this formula! 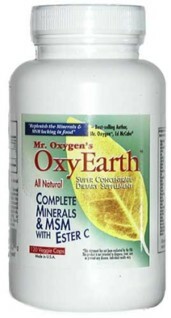 Eezehealth are proud to be the first to introduce his first offering in his Mr. Oxygen� product line. NEW! "Silica is scarce in our foods yet necessary for strong luxuriant hair, nails and skin. Our bones, arteries, immune system, and connective tissue must have Silica as well, especially as we get older. OxySilTM is a special blending of OxyMuneTM and Silica that delivers the missing Silica quickly and with high efficiency."